The United States is also announcing continued progress on its open government efforts. Agencies are updating their Open Government Plans for 2016 and the Administration is capturing the positive impacts of open government efforts. OSTP looks back on progress made in open-data initiatives over the past year, and goals for the coming year. The U.S. Department of Commerce (DOC), for instance, is an example of a Federal agency leading the charge on using open data to create real-world value. 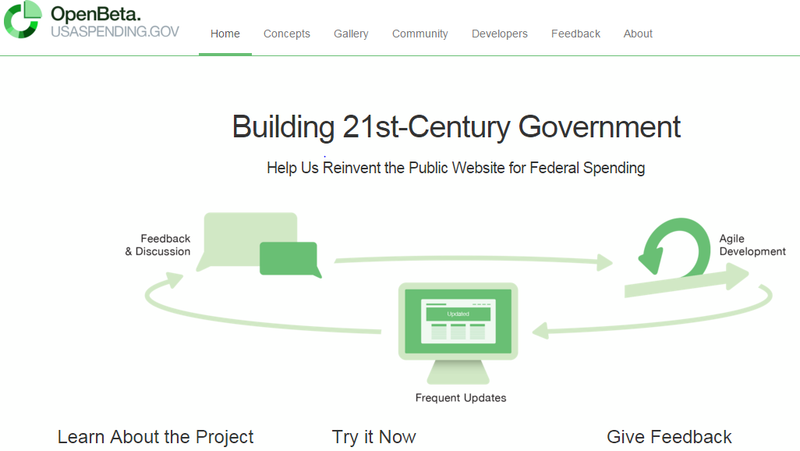 Today, the U.S. Treasury Department announced the launch of OpenBeta.USAspending.gov. Today, the United States released our third Open Government National Action Plan. 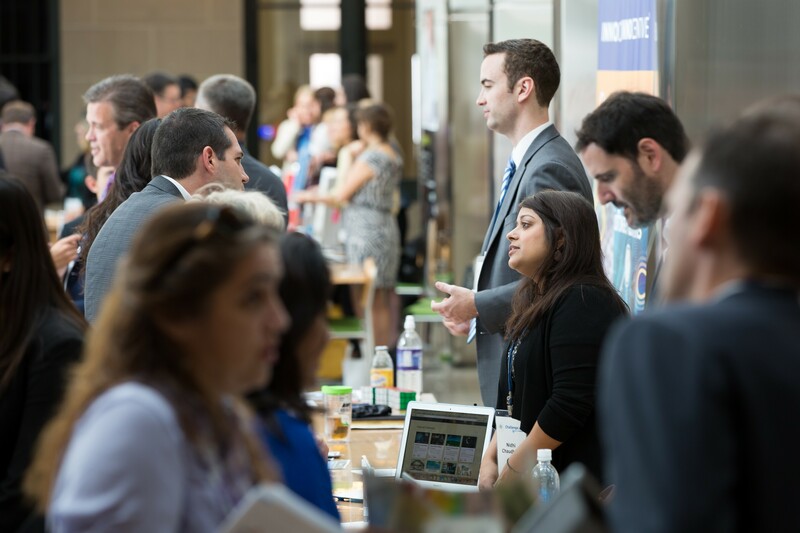 Looking back on the past few weeks of celebrating open innovation across the Federal government. The Federal government is supporting the use of open educational resources to provide equitable access to quality education. Today, the White House is hosting a forum on citizen science and crowdsourcing. Citizen cartographers join the White House Office of Science and Technology Policy and Office of Digital Strategy for the first-ever White House Mapathon. Two years ago, President Obama signed an Executive Order (E.O.) to improve how our government shares information for the benefit of the American people. 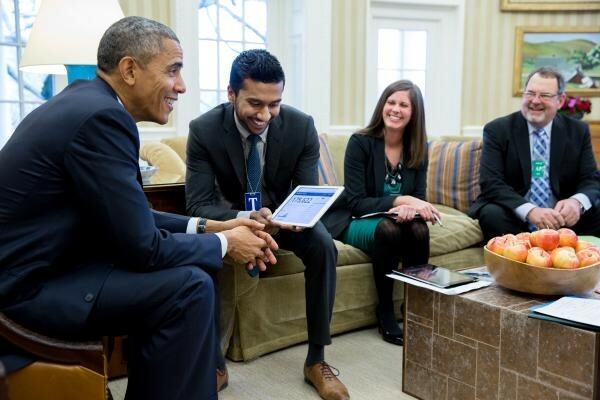 Today, we're excited by how far open data has come in the U.S. and around the world. On April 20, OSTP and the U.S. Patent and Trademark Office (USPTO) hosted the 2015 Patents for Humanity award winners for a ceremony in the Eisenhower Executive Office Building. Patents for Humanity, which was launched at the White House in February 2012, is a USPTO program that recognizes innovators who use pioneering technology to confront humanitarian challenges. The Obama Administration has take important steps to make modern approaches, such as prizes and challenges, standard tools in every Federal agency's toolbox. Nearly 400 prizes and challenges have been posted on challenge.gov since September 2010, and thousands of Federal employees across the government are using these approaches to deliver services more effectively and efficiently, and to solve problems that relate to the missions of their Agencies. As government digital efforts continue to grow, improving accessibility of government websites for individuals with disabilities remains a government-wide priority. On March 31, the Office of Science and Technology Policy joined with the General Services Administration’s 18F team, the National Institute on Disability, Independent Living, and Rehabilitation Research, and DC Legal Hackers to host a11yhack, a website accessibility hackathon. Clean water is a precious resource. Last week, the Environmental Protection Agency (EPA) released the Safe Drinking Water Act dashboard, a website that tracks whether public water systems are complying with the laws that keep our water safe and clean. We conclude the 10th Sunshine Week celebrations with an update on the Open Government Initiative started six years ago by President Obama. As part of the Initiative, U.S. agencies are increasingly adopting a “default to open” approach, making more information, data, and records available online than ever before. Today, the Administration is proud to launch the first U.S. Public Participation Playbook. The playbook is meant to help government better build more responsive and efficient public participation programs and measure their effectiveness. The government is working together with the public to solve national problems, and achieving amazing things across the country. 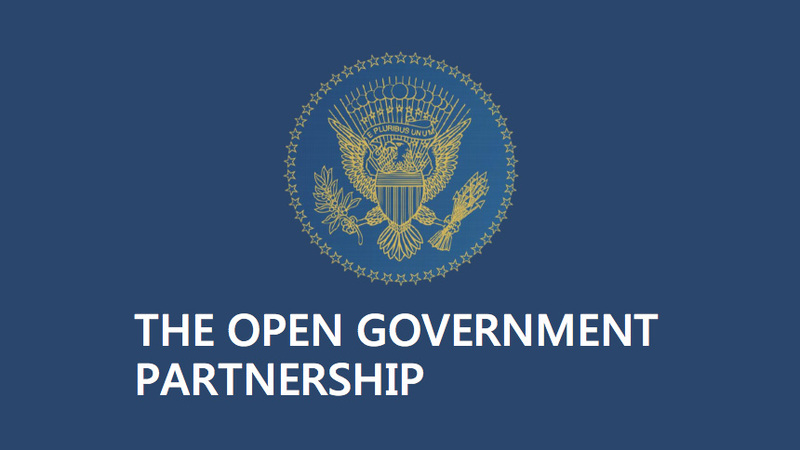 This year, the Open Government Partnership (OGP) is introducing the first Open Government Awards to recognize efforts by 64 member-nations, including the United States, utilizing citizen participation to improve government policies and to better serve their nations. The White House Office of Science and Technology Policy (OSTP) today released its 2014 Open Government Plan. The OSTP plan highlights three flagship efforts as well as the team’s ongoing work to embed the open government principles of transparency, participation, and collaboration into its activities. If you’ve ever checked the weather forecast or used a digital map, you’re likely among the millions of people who have benefited from U.S. Open Government data. Open Government: Public Participation – we can’t do it without you! Public participation in government isn’t just a cornerstone of democracy, it’s how the United States government ensures that policies and practices reflect the ideas and expertise of the American people. While we work year-round on open government efforts, this week we are excited to highlight achievements and progress made on open government goals. It’s Sunshine Week again—a chance to celebrate transparency and participation in government and freedom of information. Every year in mid-March, we take stock of our progress and where we are headed to make our government more open for the benefit of citizens. Federal agencies are currently hard at work developing revised Open Government Plans — blueprints that are published every two years, highlighting agency progress towards making their work more transparent, participatory, and collaborative, and outlining new open government commitments going forward.